New Car Dealer Invoices: What Does the Dealer Pay? The invoice he shows you isn't the price his boss paid. If you're not an experienced negotiator or an industry insider, buying a car can be complicated and stressful. One of the biggest challenges is that it can be hard to figure out what a fair price is for the car. It's especially hard since the bottom line price that the dealer "paid" for the car on the invoice usually isn't the actual price it paid. Dealers actually have two different invoices. The factory invoice, which is what dealers will usually show you, is the official cost for the vehicle before any special incentives. For instance, a car with a manufacturer's suggested retail price of $20,000 might have a factory invoice price of $17,650, but the dealer probably didn't pay $17,650 for the car. The price the dealer paid is on the dealer invoice that you usually don't see. It takes into account all of the other discounts that the dealer gets. Most car manufacturers provide a hidden discount called holdback to their dealers. For instance, if a $20,000 car has a 3-percent holdback, it means that the manufacturer gives the dealer an extra $600 discount. 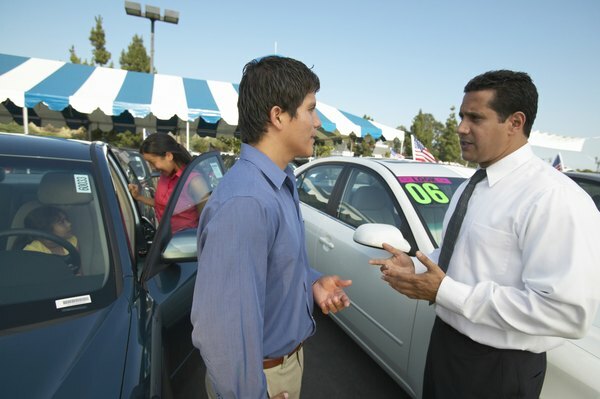 While dealers usually won't negotiate their holdbacks, they factor into reducing the dealer's total cost. This means that if a salesperson tells you that his dealership will lose money on a car that he sells for $1 under invoice, there's a good chance that he's not giving you full disclosure, since the holdback gives them an extra cushion of profit. Dealers and customers also sometimes get special discounts or rebates called incentives. Some incentives are referred to as dealer cash because they get paid directly to the dealer, and they can reduce the price of a car even further below the factory invoice price. If you don't know about any available incentives, you could end up allowing the dealer hundreds or thousands of dollars in additional profit. Seeing the invoice is part of getting a fair deal on a car, but isn't the whole process. Understanding everything that goes into a dealer's cost can help you find a price that leaves the dealer with some profit to keep the doors open while saving you as much as possible. Shopping around between dealers can also help you make each dealer try its hardest to earn your business -- and a fair profit. Will They Give Me Cash Back If I Trade in a Car? 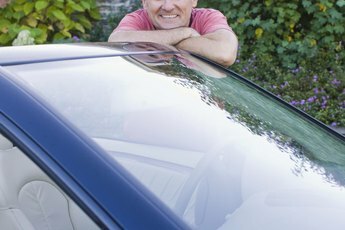 How do I Negotiate a New Car Deal? 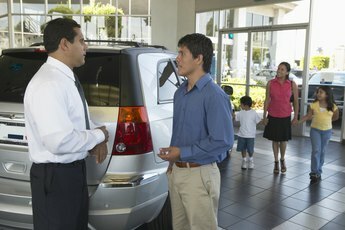 How do I Negotiate a Better Deal for a New Car? 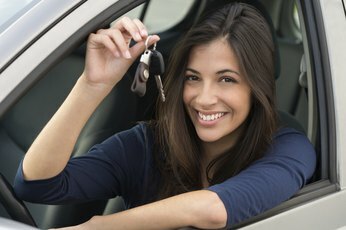 How do I Get a Good Deal on a New Car Purchase?